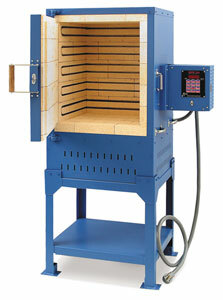 The Iguana Kiln by Paragon has power to spare. 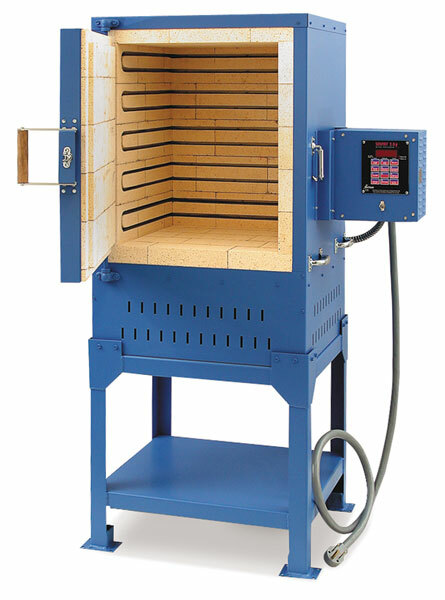 Powered by reliable, extra heavy-duty elements, the Iguana promises a longer life than comparable kilns, because the elements do not "struggle" to reach high temperatures. ™ Paragon is a trademark.® Inconel is a registered trademark.